 Safety — PECI | Pipeline Environmental & Compression Industries, LLC. Our philosophy at PECI is to perform work in a manner that protects the health & safety of employees and the public, preserve the environment, and prevent damage to property. Safety is the number one core value at PECI. This value is instilled in all our employees - from upper management to the newest employee. We require all employees to complete multiple yearly safety courses.